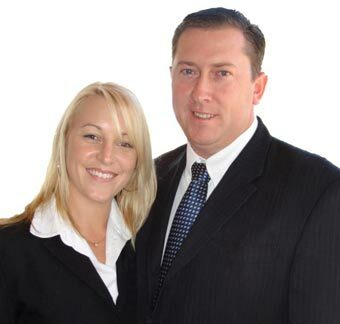 Founded by Roy and Nadine Hall in 2003, the HFI Group is a firm that specialises in solutions for insurance, finance, financial planning, investments, superannuation and accounting. From our office we assist business owners, their families and like minded professionals throughout Australia in developing creative strategies that address our client’s current planning issues and financial requirements, making sure they have the right protection in any situation while remembering to provide flexibility to adapt as circumstances change. We established our unique business with the one goal in mind, to ensure simplicity to our clients by having all the financial information and advice they require in one very convenient manner, but with the service they expect and appreciate. We let our clients concentrate and capitalise on what they do best whilst letting us do what we do best by taking the hassle out of finding the correct and most suitable Insurance covers, finance options, financial planning strategies and accounting solutions. We are a family owned and run business that uniquely offers most of the same services of a large banking organisation, but with the personalised service our client’s need and love. We help our clients clarify and crystallise their financial objectives as well as their life and family goals. With this high level of understanding we are better positioned to indentify and recommend the resources and solutions which ultimately matter the most. The pace of life these days is ever increasing, so do yourself a favour and embrace the simplicity that our business can offer to you and instead enjoy that precious time that we will save you with the ones you love, living your life to the fullest.